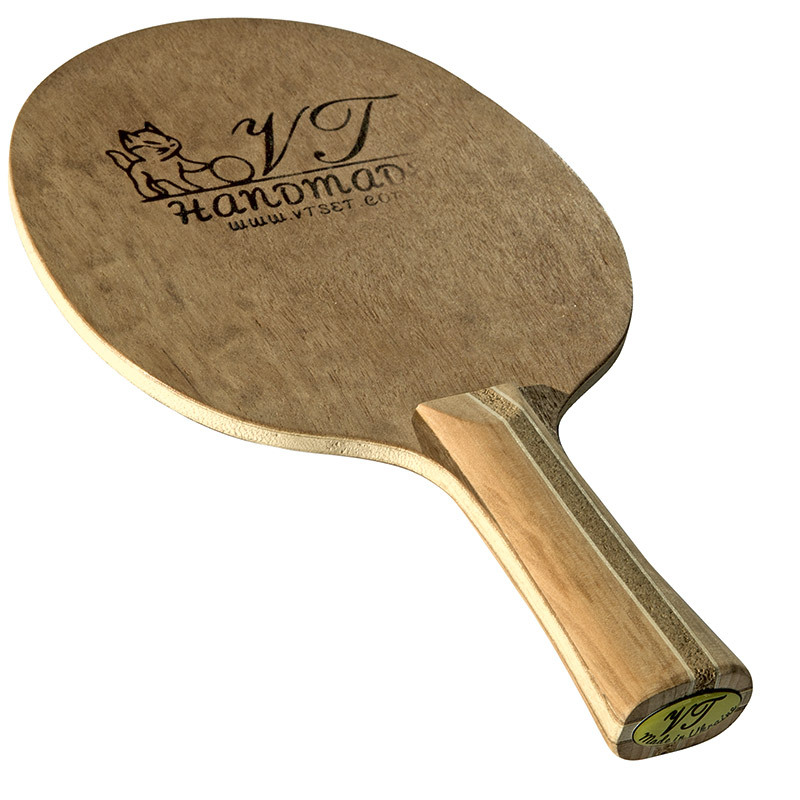 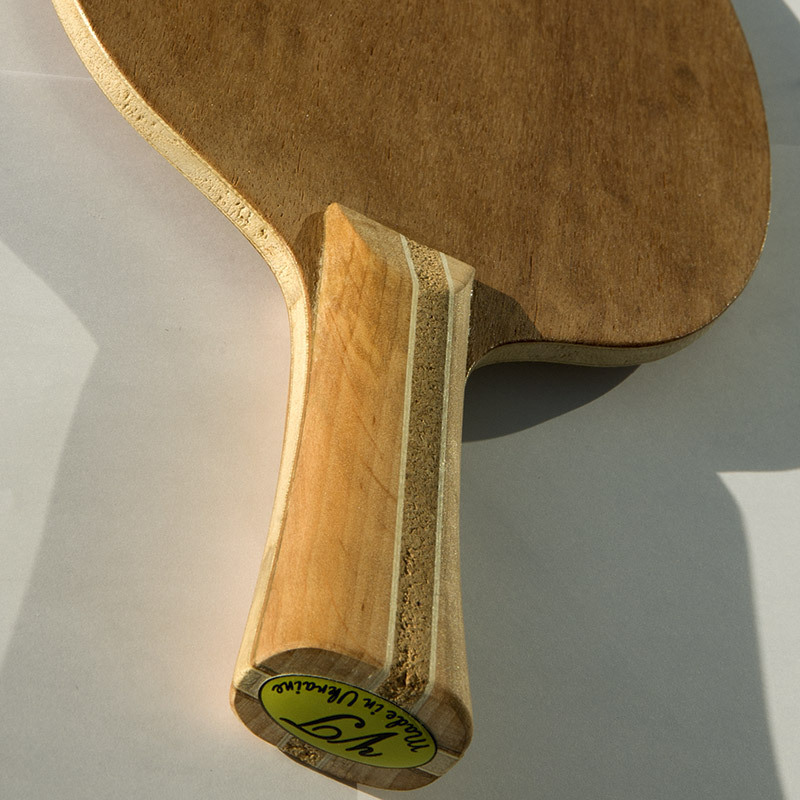 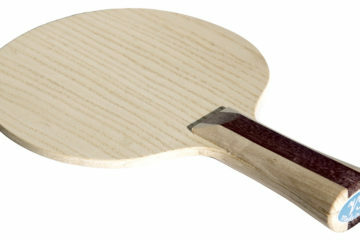 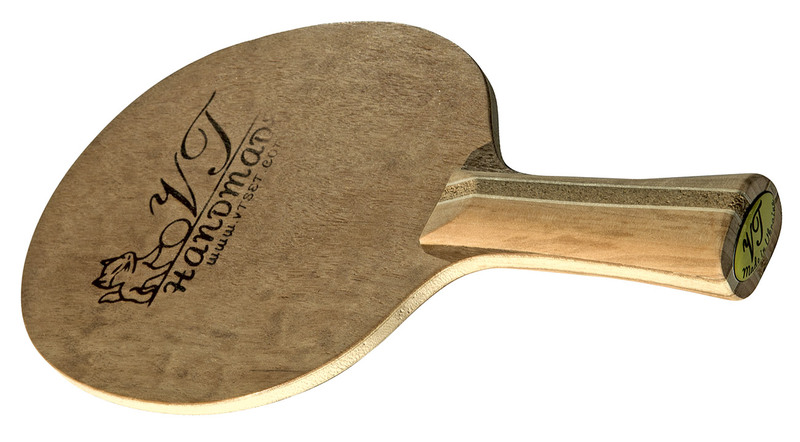 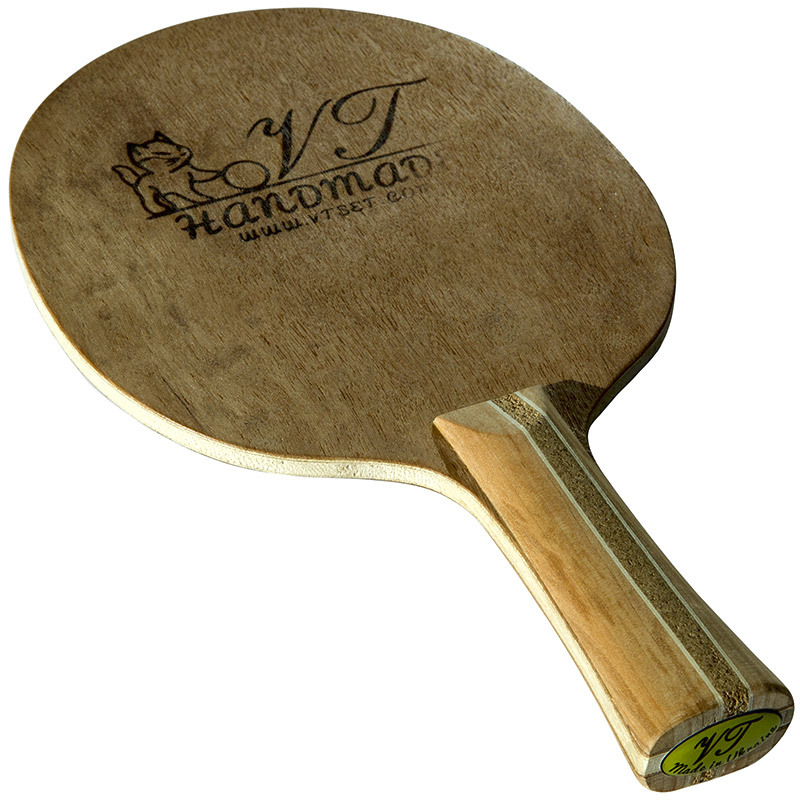 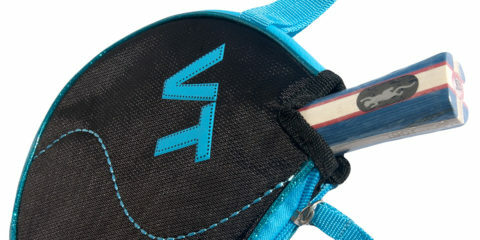 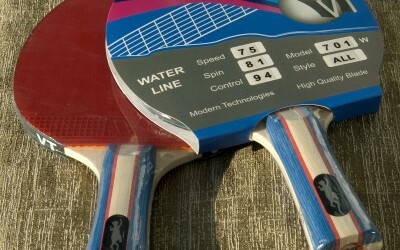 VT Mahagon is an attacking wooden table tennis blade with a perfect control and a high precision game. 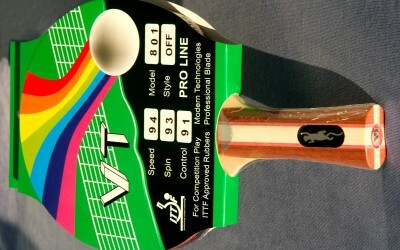 The blade provides an excellent ball’s feeling. 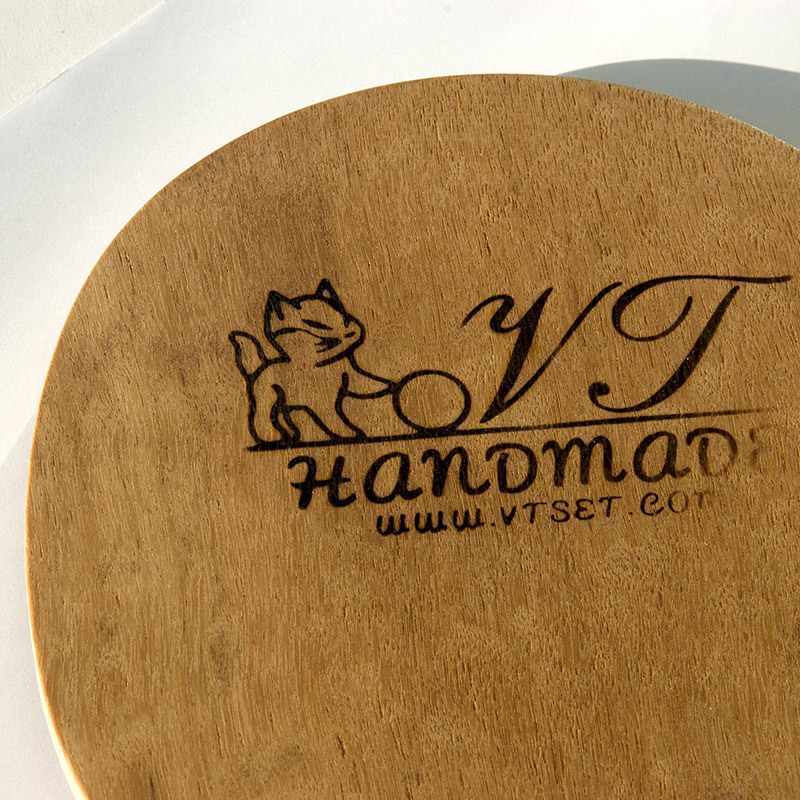 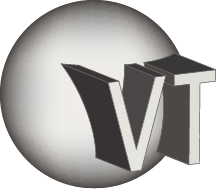 VT Mahagon has a 5-plied construction. 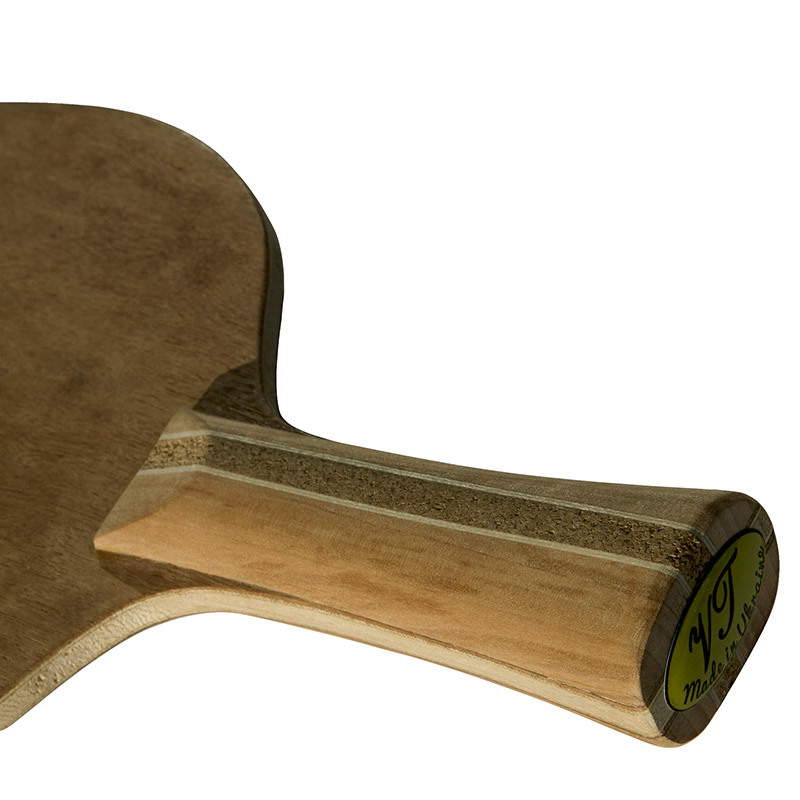 The kiri core and combination of koto and mahogany as external plies give an unbeaten balance between power and control. 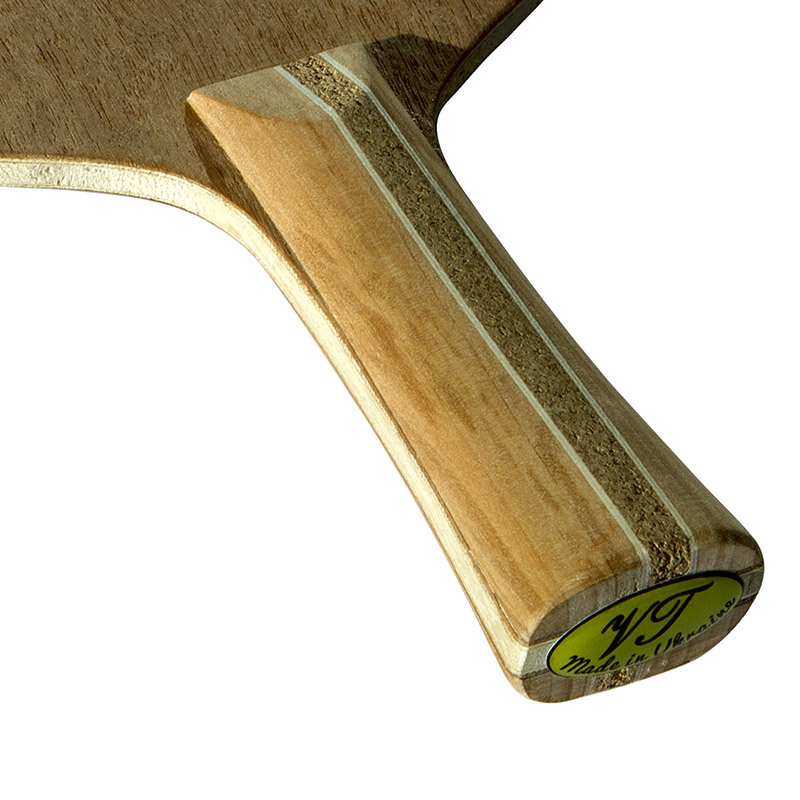 The blade is handmade according to a special gluing technology with usage of several different glues (including hide glue, which does not form an additional layer between the veneers). 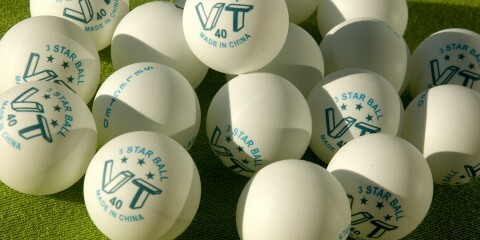 The result is the best feeling of the ball and the highest durability of the blade. 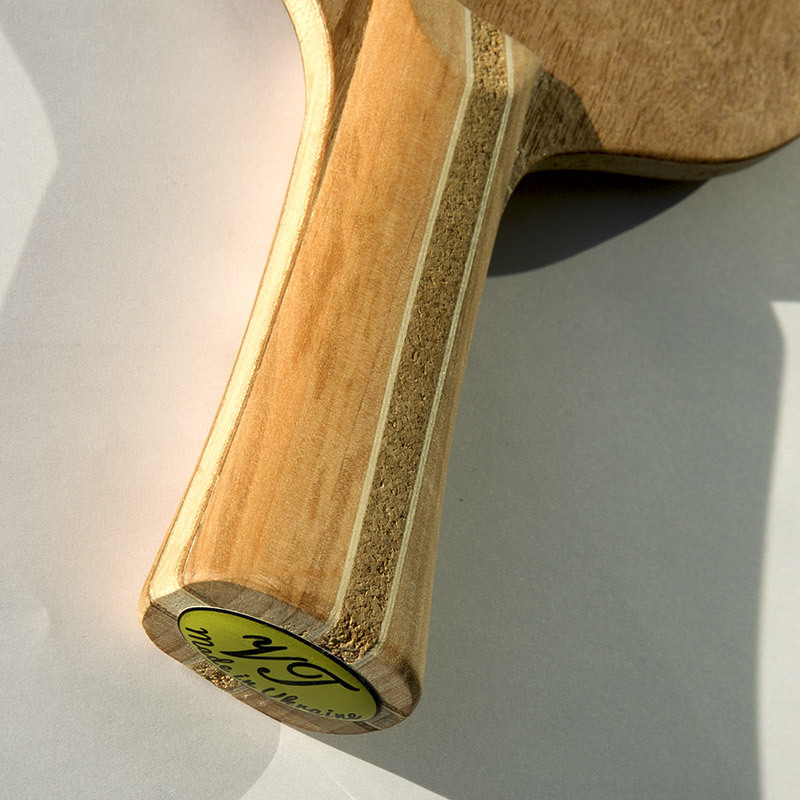 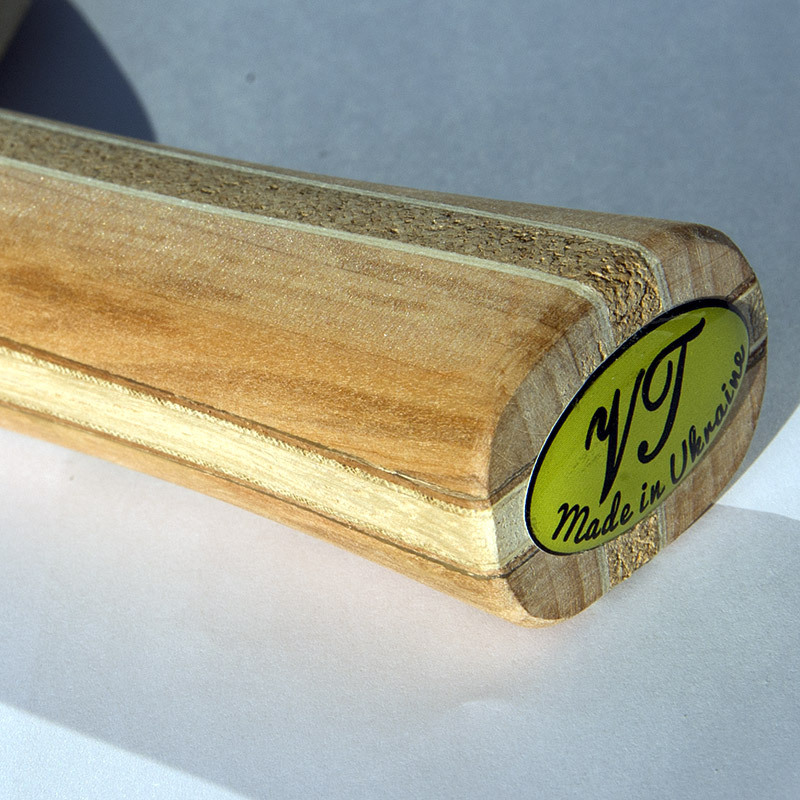 The handle is made from Adler tree, white poplar and cork. 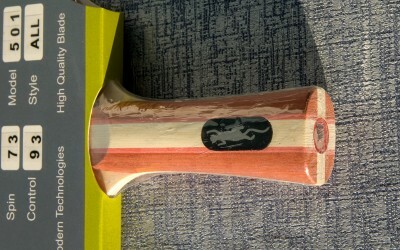 The cork reduces vibration of the blade. 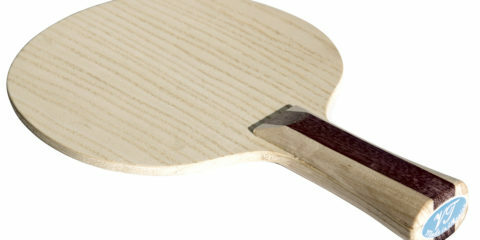 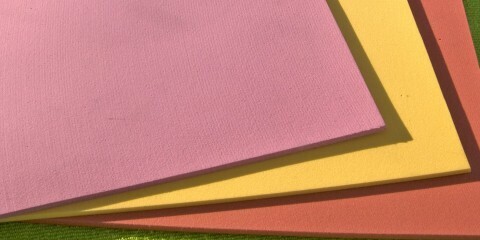 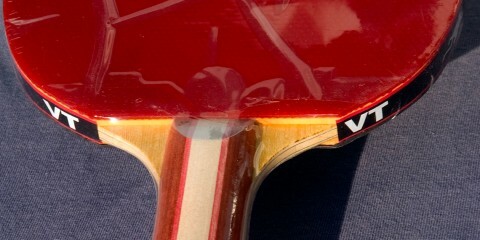 The surface of the blade is coated with a lacquer to prevent splintering.